First of all, learning first aid gives assurance that you are prepared and has learned all the precaution just in case you are needed to act and help somebody who is hurt from an accident or harmed from other circumstances and is in a dire need for medical assistance. 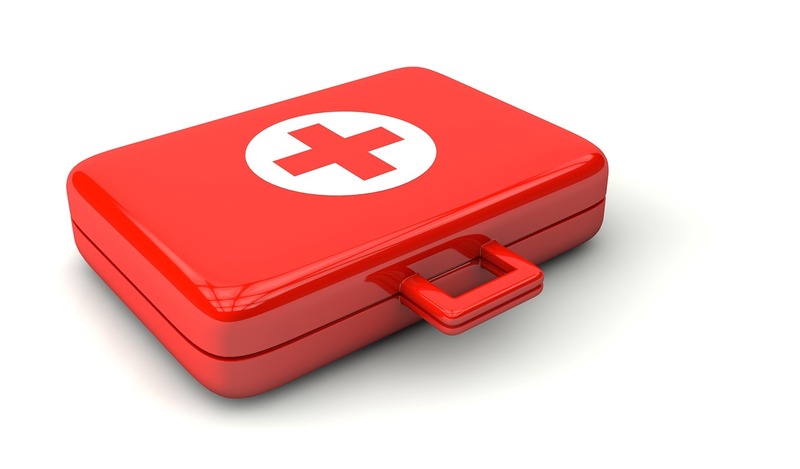 Why taking first aid training courses is important? Â It easy to say that you could do first aid action but assurance that you will able to deliver it properly and efficiently is needed. For without the assurance that an action could be done by someone or some organization with standard, it difficult to trust the person or organization to be able to uphold their promise, in this case first aid is a concern of safety. Â And a safety matter is always something you could not just disregard. Training courses ensure that those who finished the training will get a certificate of assurance that is able to perform whatever they trained for. In the UK, The Health and Safety (First-Aid) Regulations 1981 obliges employers to equip their employees with knowledge about first aid training and make them prepared to do it in times of crisis. If you are looking for a first aid training that provides a certificate that proves your competence in first aid action, then Aegis4Training emergency first aid training at Work might just be what you need. Learning about Barriers, ABCDs and the recovery position. How to perform CPR and AEDs? How to respond when somebody gets Bleeding, Breaks, Sprains and physical injuries? How to respond when somebody gets Burns and Scalds, electrical shock and other types of injury? How to respond when somebody gets Eye Injuries and other injury related to more sensitive parts of the body? For more information about first aid safety training, contact Aegis4Training. 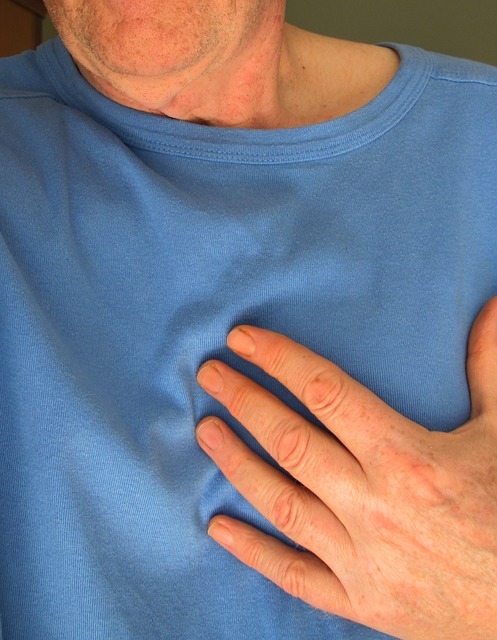 Heart attacks are a very popular disease of choice that turns the plot in dramatic TV shows. Unfortunately itâ€™s not as fun as it is in television when it comes to real life. Cardiac arrest or the more popular terminology â€œheart attackâ€ are cause by the heart lacking crucial oxygen ending up being unable to pump blood in your body as a result. Heart attacks are no joke; they will lead to more complicated and serious circumstances if nothing is done when it occurs and worse death. Cases of heart attacks are unignorable. In fact in the UK, according to BHF statistics Coronary Heart Disease is the single biggest leading deaths in the UK which encompasses of 16% male death and 10% of female death overall. In 2012 the numbers of death around each year are around 74,000. And it didnâ€™t get better in 2014 as 26% of male deaths and 24% of female deaths in the UK are from Cardiovascular Diseases. Whether itâ€™d be CHD or other cardiovascular illnesses all of them can cause heart attacks. The numbers donâ€™t lie and so shouldnâ€™t you dismiss the concern about heart attacks. Workplaces in particular are required to obtain first aid training; one of the parts of first aid training is CPR. CPR is an emergency response to somebody who is having a heart attack or stopped breathing in general. CPR can be performed by non-professional healthcare workers, as long as they received a proper CPR training. The importance of this is that not all the time healthcare professional are accessible or will take time to arrive and without first aid, it might just complicate the supposed to simpler case and worst case scenario. Death. Fortunately Aegis4Training first aid training course package also covers the scenarios of what to do when somebody is having a heart attack or cardiac arrest and how to perform CPR. First-aid can indefinitely increase the chances of the victims of accidents survival. It has been proven to have worked and has been recommended by the professionals of the medical industry that it is helpful as a first act of medical response for those who are unfortunately caught in some sort of accident commonly like head injuries, concussion, skull and facial fractures, facial lacerations, neck and back injuries, trips/slips or falls, electrical incidents, manual handling/lifting, sprains and strains, and repetitive strain injury. In fact there is a law in the UK that requires the employers to be responsible in making sure that the employees have some sort first-aid training; it applies to all kinds of workplaces. The law is the Health and Safety (First-Aid) Regulations 1981 which states that â€œAn employer shall provide, or ensure that there are provided, such equipment and facilities as are adequate and appropriate in the circumstances for enabling first-aid to be rendered to his employees if they are injured or become ill at work.â€. And the requirement for first aid training at work is not only limited to the UK. Many other countries like in the European Union or the United States have also some sort of regulation that involves in this matter. 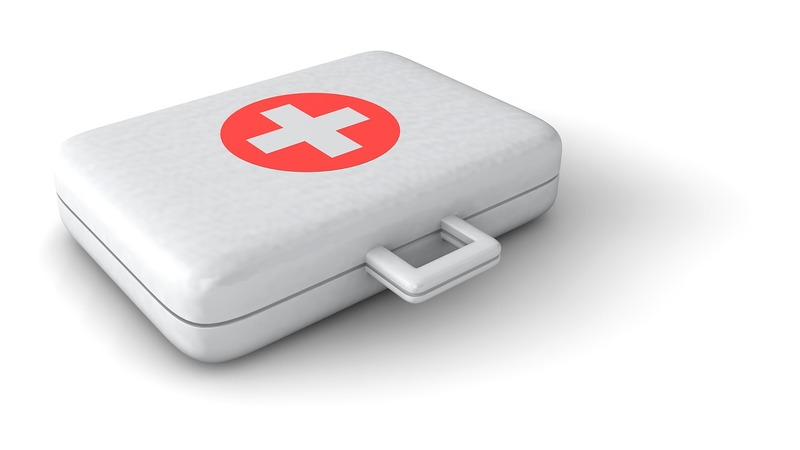 There are tons of first aid training providers in the UK and luckily an online first aid training course is now possible for the convenience of the employers and employee alike. And one of the reliable first aid training providers would be Aegis4Training. It is only natural that when itâ€™s about matters that could mean life and death such as first aid responses that we would look for the best training provider that UK has to offer. And luckily Aegis4Training is there to provide the world-class first aid training that your workplace or homes needed. Accidents happen, and they could happen anytime and anyplace, sometimes no matter how cautious you are accidents cannot be avoided. And while some can arenâ€™t serious, some can easily be fatal and life-threatening if left ignored. We rely on medical professionals to help us on this kind of situations but first-aid will be necessary to ensure the increased chances of the victim of the accidents. And even though it can sometimes be not that fatal, first-aid may be able to provide the necessary medical application that is all needed to remedy the injury or harm from the accident. For workplaces itâ€™s not only recommended but itâ€™s also a legal obligation for employers according to Health and Safety (First-Aid) Regulations 1981, that employers should provide the necessary workplace emergency first aid training. In choosing where to get a first aid training course, online first aid training courses are available. Now since there is no particular standard to follow ever since October 2013Â where HSE no longer requires first aid training organizations of approval, then it is important to make sure that where you get your first aid training, they should be competent enough to provide it however you can check if the first aid training course providers has been following the set of guidelines, while not enforced by the law is still a good enough guideline to be an assessment to make sure the training course given is valuable for the employees who are about to embark it. It is recommended to not only to give the employees a first-aid training course but also other necessary safety training course that may likely be needed in the workplace a common workplace safety that is likely necessary would be Basic Fire Safety Awareness Training. First aid training course should not be neglected, a first aid application could mean a difference between life or death during situation where first aid cares need arises. For more information about first aid training course, contact Aegis4Training. Disasters strike when it is unexpected and when people around on the location of the disaster are harmed or injured, if there is somebody in the area that has first aid training before he/she should do the proper immediate medical response for those who are in need before the medical professional arrive or medical professionals also can give first aid response if needed. It is underrated how important first aid and safety services are, in times of need without immediate proper medical attention may turn a non-threatening injury into a more complicated case and worse into a serious case that threatens oneâ€™s life. At home and workplaces a like first aid preparedness is important. Even those who are self-employed and just those who are doing activities outdoors or travelling away where the organizations and medical centers are far away from you, you should bring first aid kits and somebody in the group or you yourself should know how to provide first aid services. Since you never know when emergency scenarios strike. Itâ€™s just better to be prepared. This isnâ€™t just a safety and practical matter why there is a need for first aid training but itâ€™s also a legal obligation. For workplaces and self-employed personnel the need for somebody appointed to be trained in first-aid and the environment is equipped with a first-aid kit or a cabinet that contains the materials used for first aid. The regulation that requires makes first aid services accessible in workplaces is the Health and Safety (First-Aid) Regulations 1981 require employers to provide adequate and appropriate equipment, facilities and personnel to ensure their employees receive immediate attention if they are injured or taken ill at work. These Regulations apply to all workplaces including those with less than five employees and to the self-employed. For you will never know when the need for first-aid arises. Might as well make sure somebody can provide it than risk more unnecessary harm.